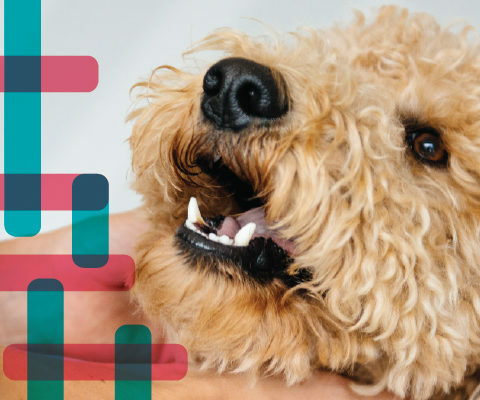 Working with startups can be a fascinating journey to uncover the heart and soul of a brand new brand. It means many hours of research and many more of simply talking around a table or a screen. 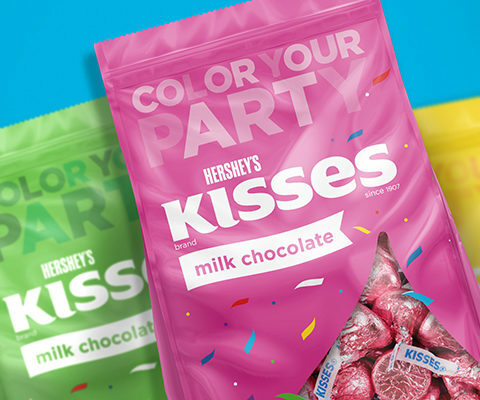 There can be boxes and bags of products to examine, sample or try on. 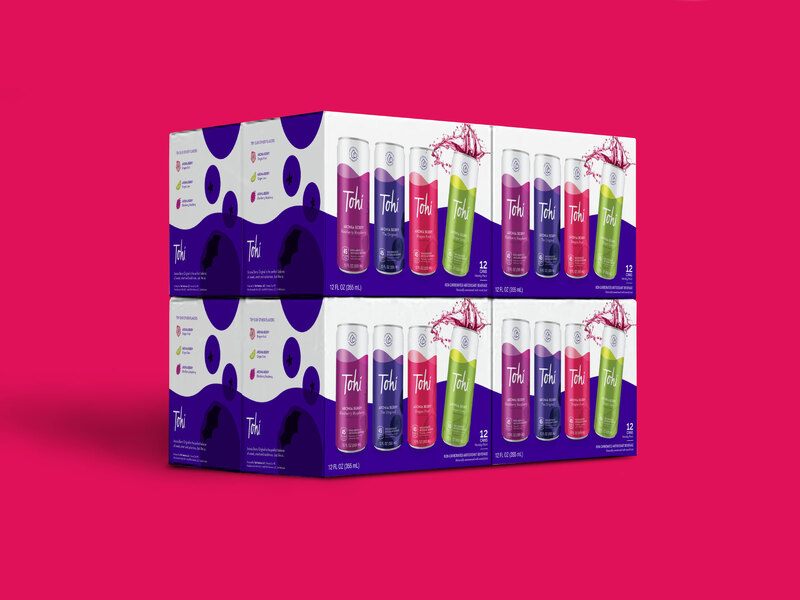 In this case, we were tasked to create an identity for a functional beverage made from aronia berries. We had never heard of them either. 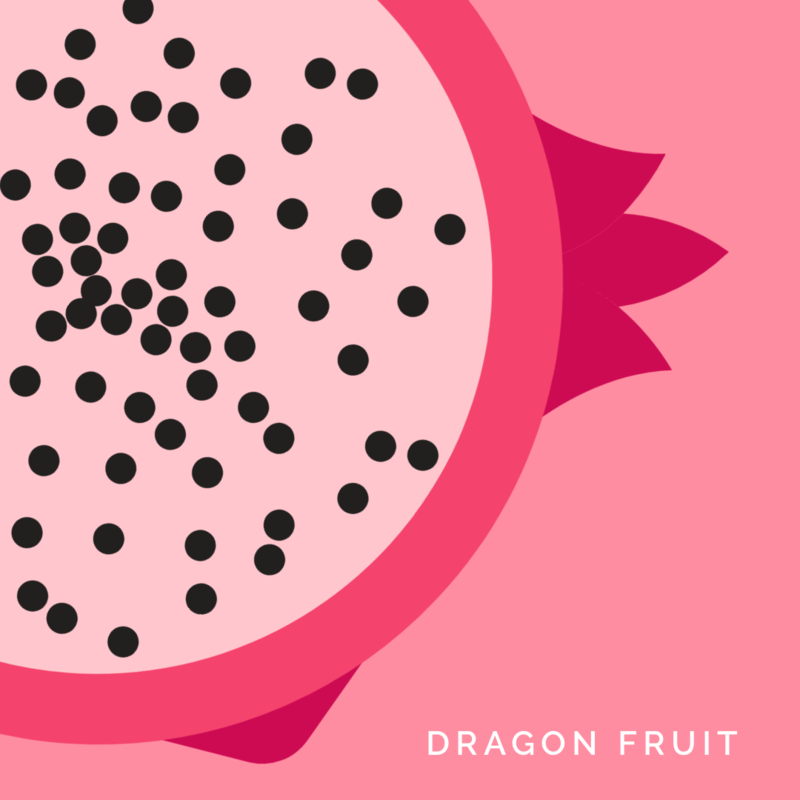 But it turns out this humble little berry is loaded with free-radical fighting antioxidants and a host of other nutrients. It’s also purple and adorable. 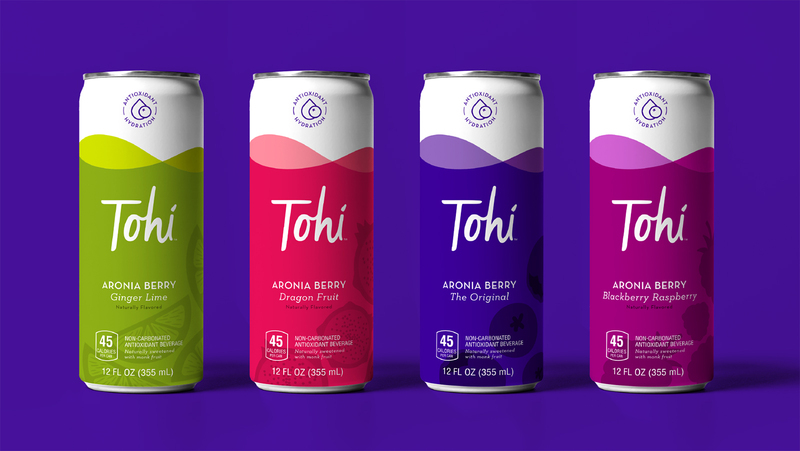 The beverage came to us with a name, Tohi, and two founders dedicated to empowered self-awareness and healthy living. 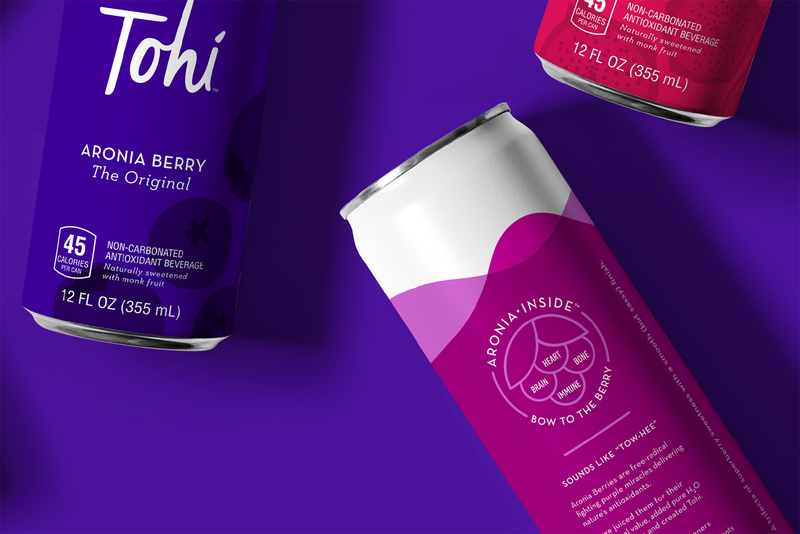 We worked with them to understand the world of functional beverages and together we created personas of the Tohi customer and what brand personality they might respond to. This, in turn, informed the strategy moving forward. 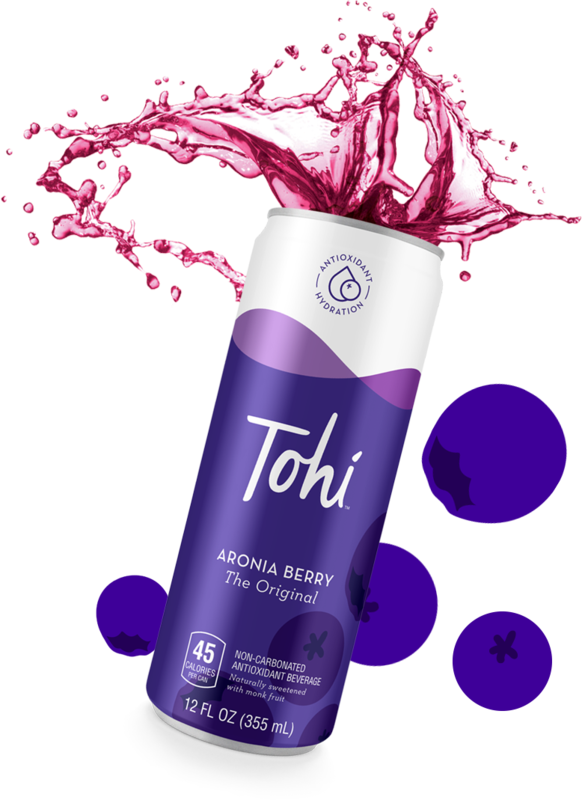 Tohi fits neatly into the “clean label” trend, having just a few simple ingredients and nothing artificial. This inspired the simplicity we kept in mind when we began the design and brand voice process. Anyone standing in front of a drink aisle will agree that there are thousands of choices and they all resemble each other in many ways. We stripped away much of the hoopla to create a clean, refreshing label for a clean, refreshing beverage. 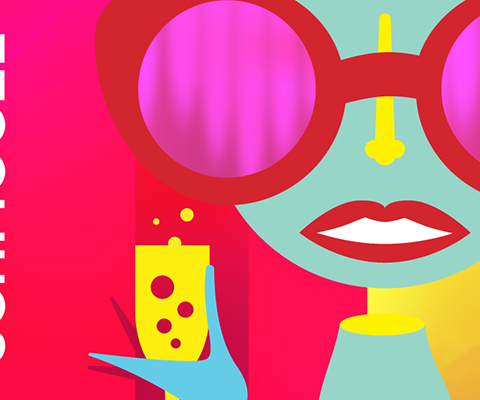 Illustrated fruit bobs on waves of juice that also suggest the rolling hills of the midwest where the berries are grown. An infographic on the can quickly illustrates the benefits of the antioxidants that are bursting from the aronia berry. 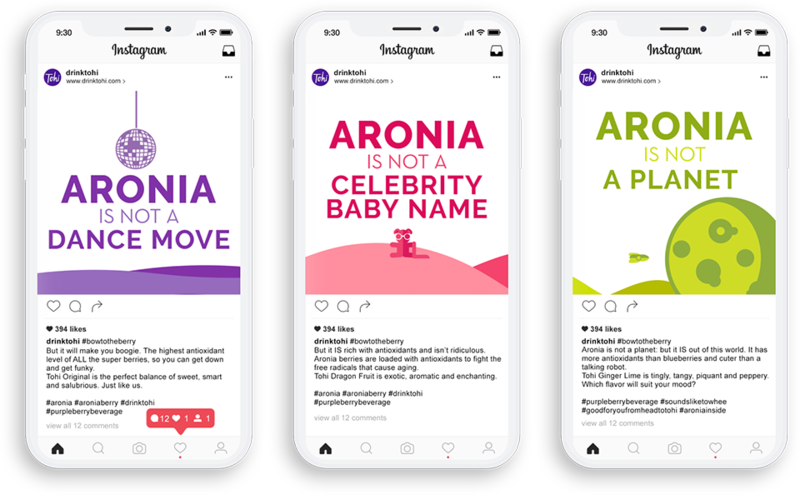 We created a library of social assets to introduce and develop anticipation for the brand before it arrived in stores as well as after to continue the brand building. 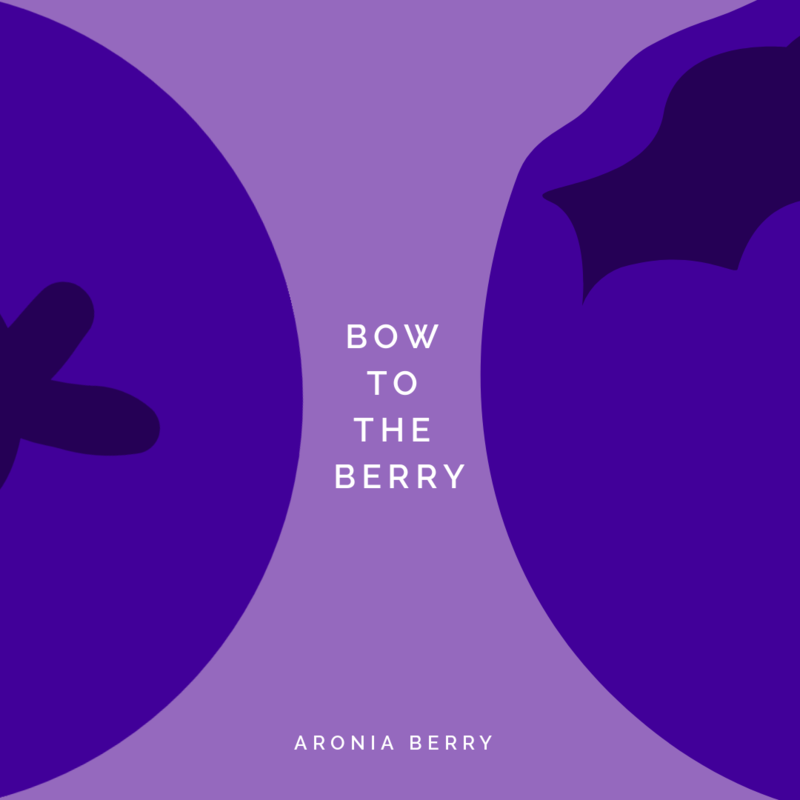 Because aronia berries are largely unknown, we developed a campaign to educate the consumer in a fun, memorable way. 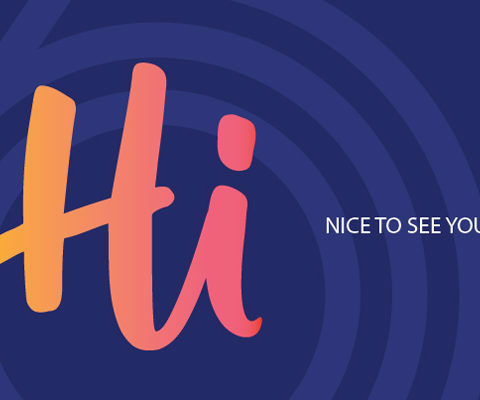 Website copy and imagery is also fun and bright. We also fulfilled our wish to use the word “salubrious” just once in our lifetime. Tohi is now available through the Amazon Marketplace and should be gracing shelves at retailers very soon.